I wanted to let you know about a Blog Tour going on now. 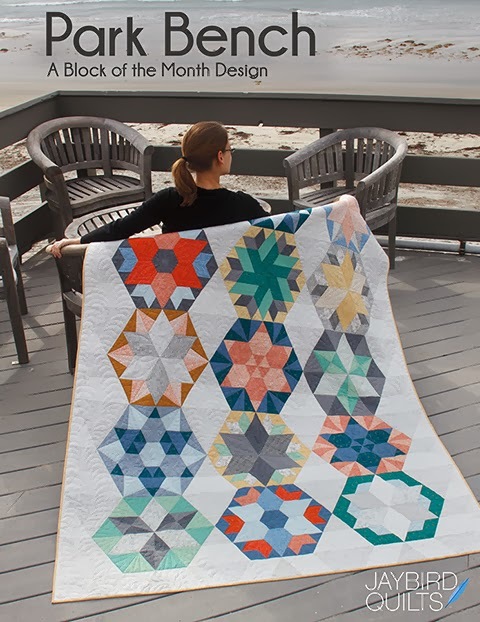 The Tablet Keeper blog tour featuring the template set designed by Nancy Zieman. 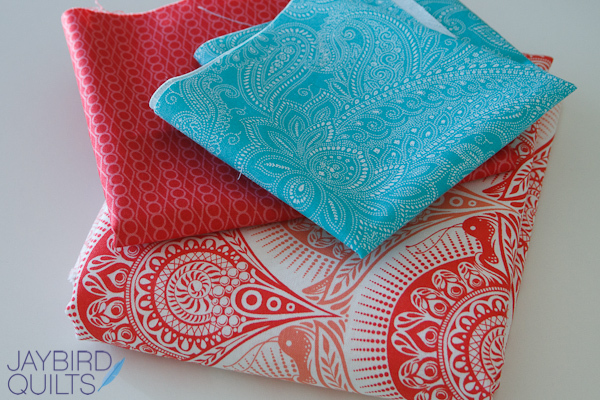 My day is coming up next week & I need your help to pick which fabrics I should use to make my keeper! Choice #1 is a bright & fun mix of fabrics. 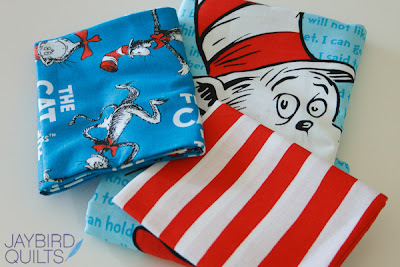 Choice #2 is a bunch of Cat in the Hat fabrics. So what do you think I should use? Let me know in the comments section and come back next week to see the result! Today's post is by is Joan Hawley of Lazy Girl Designs & she has some great tips on how to make some modifications like adding a pen pocket. I think you should cut into that Art Gallery fabric. I especially like the bundle on the right. Definitely the first one - love the turquoise and orange! Can't wait to see what you pick. I like the turquoise (looks red on my screen). Gotta be something bright. Choice #1 really speaks to me this morning! Can't wait to see what you pick. I'd personally choose the 1st one, but I'm sure they'd all be terrific! I'd go with 1 or 3 but 2 could be cool with some fussy cuts! I would choose 3. I just finished a pineapple quilt using different Art Gallery fabrics and it turned out great. First bundle, hands down. I don't know what the pattern looks like, but I think it'll be best. The first one. 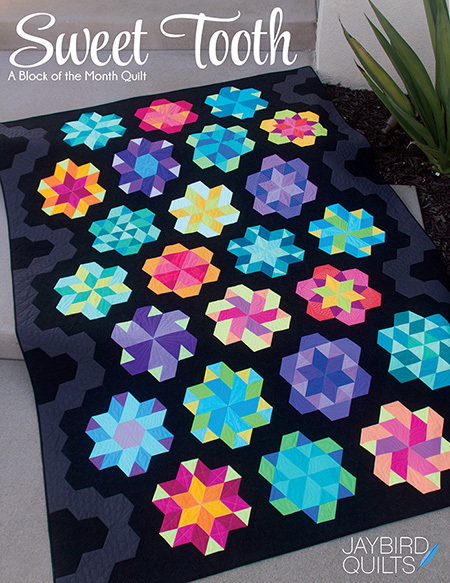 I love the last one too, but they look so pretty together so they should be in a quilt. Cat in the Hat! I think that fabric would be best used on smaller projects. Choice #1 gets my vote. I'm obsessed with Art Gallery fabrics, so they get my vote. I love those first three fabrics together! #1 is my favorite, I love those colors together. #3 has so many beautiful choices!! Ooooh. 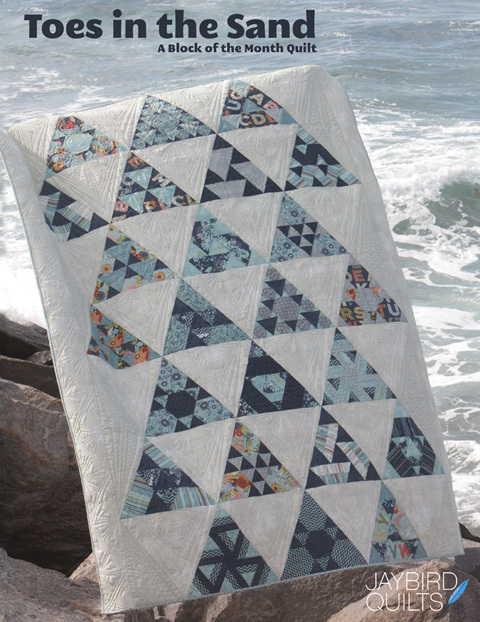 I'm loving the Art Gallery fabrics! Choice #1....I love the red! But I noticed another commenter called it orange...so maybe my computer screen isn't showing the correct colors. #1 for sure! I'm NOT a Dr. Seuss fan...even though I'm a teacher. Cut them up! #3's are just waiting to be played with! #1!! I love the prince charming line. I vote for #1, I love Prince Charming! Can't wait to see it!! My vote goes for #1, with #2 a close second. I love No. 1 Combo but the Art Gallery collection has got some great prints too. Cat in the Hat would make me feel like I'm using my kids stuff. #1 for sure, unless you want to stare at Cat in the Hat every time you use your tablet. 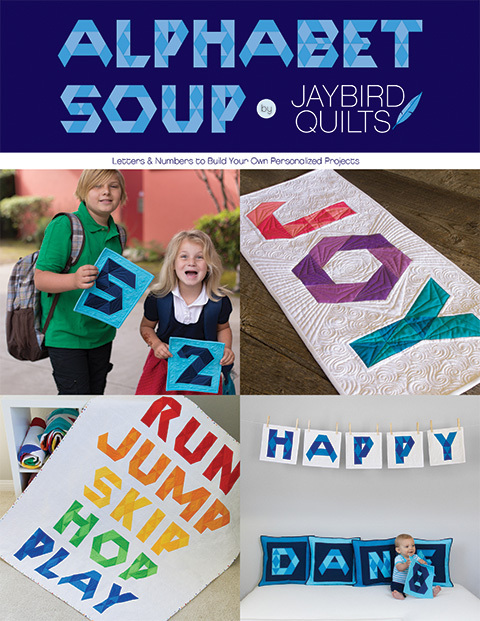 Number 1 just screams Julie to me, maybe number 2 for your niece and some robot fabric for Elijah. I think the Cat in the Hat looks like it would like to live with your brother! Group #1 without a doubt. Choice 1,love them together.Happy sewing! Choice one is my favoirite followed by number3/ All beautiful fabrics. CAT IN THE HAT is my favorite! Cat In The Hat!! Although it looks like us Seuss fans are in the minority. Go with the first set - I'm loving the color combo! 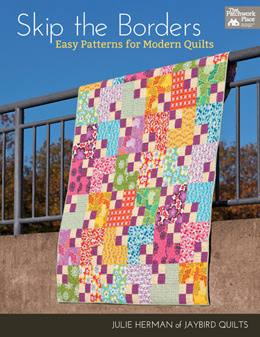 I think you should use the Art Gallery fabrics. I think they are more diverse. Choice #1 just grabs you. Love the color palette. I love the Cat in the Hat! ipads are supposed to be for fun, Right?!?!?! Tough one! 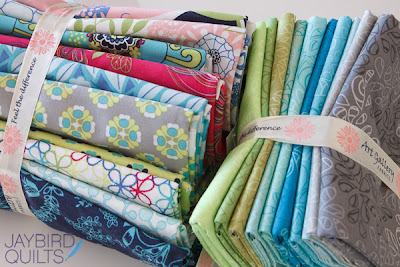 As much as I love Tula and Lizzie, those Art Gallery fabrics are soooo pretty! My pick would be #1 since it is for a tablet keeper. Just feels right for the project. 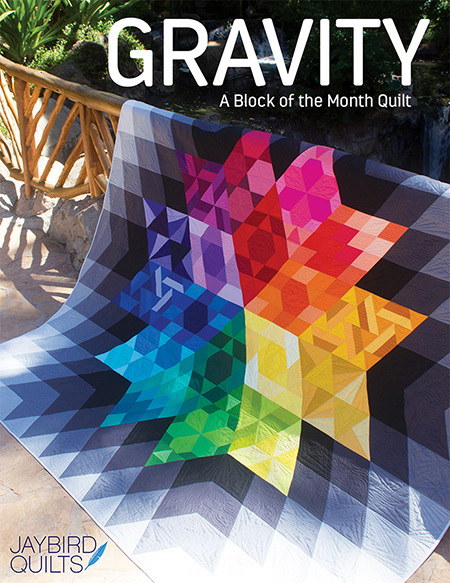 I think I'd hang on to the fat quarter bundles for a bigger project. I like Choice number one. The colors are great. Anyone you pick will make a nice tablet keeper. Looking forward to seeing your finished piece. I love, love, love choice #1. Can't wait to see what you choose and the finished tablet keeper!! We would want to see anything your tablet would love to call "home"
Love all of them, but I would go with #3!! Love the first one. All are mod. My grand would love for her Kindle cover/holder. I LOVE the 1st set of fabrics! All three would be super cute, but, yeah, Prince Charming and Outfoxed...so good. #1 but, a fussy cut with Cat & the Hat would by\e way Fun! I think set #3. Lots of versatility. Choice #1 is my fav. Great mix, and Tula's designs are...serendipitous.